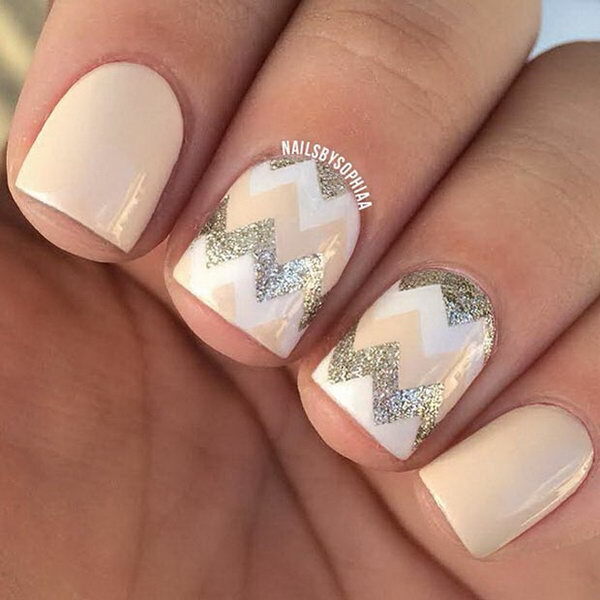 The chevron decoration often consists of one or more inverted V-shaped patterns. 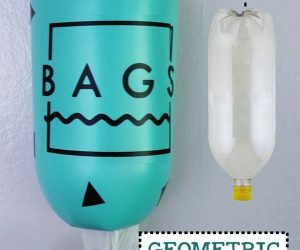 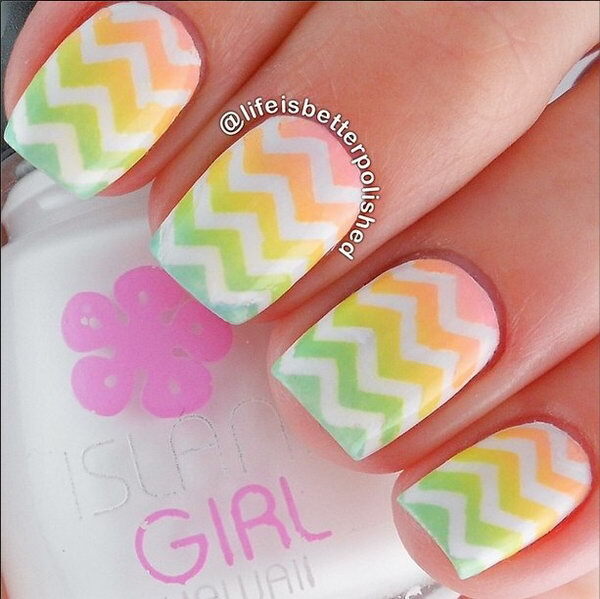 When used in clothing, home decor or artwork, the graphic pattern tends to be bold and eye-catching. 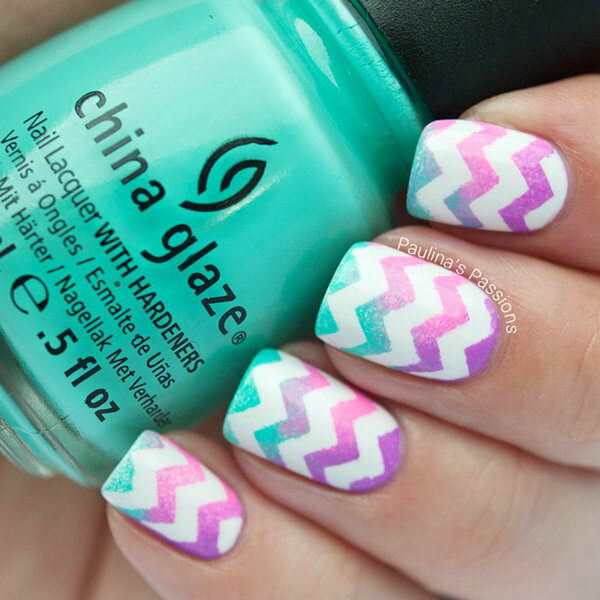 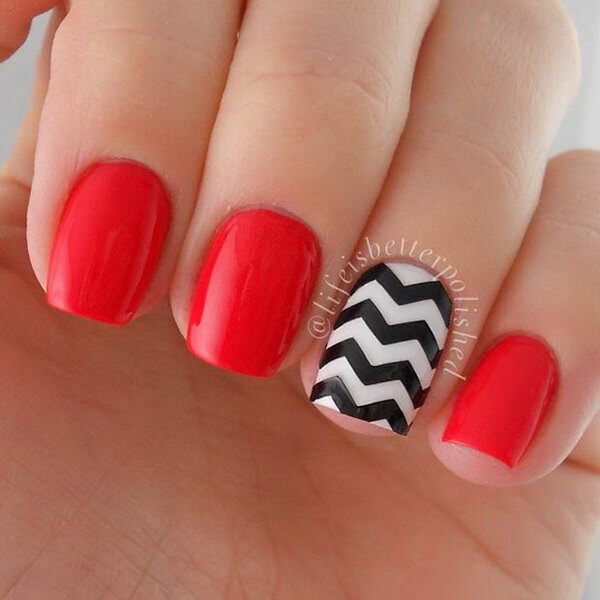 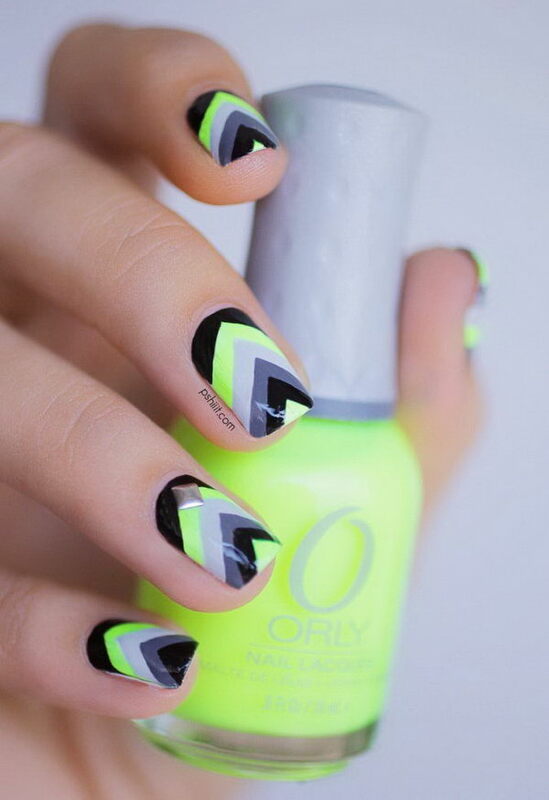 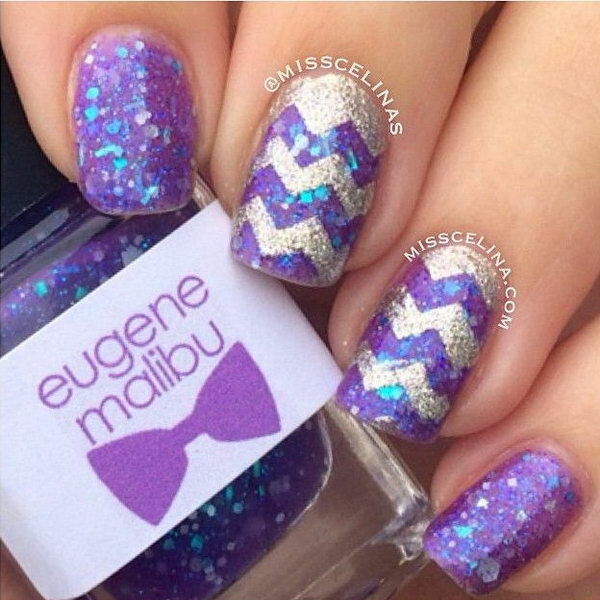 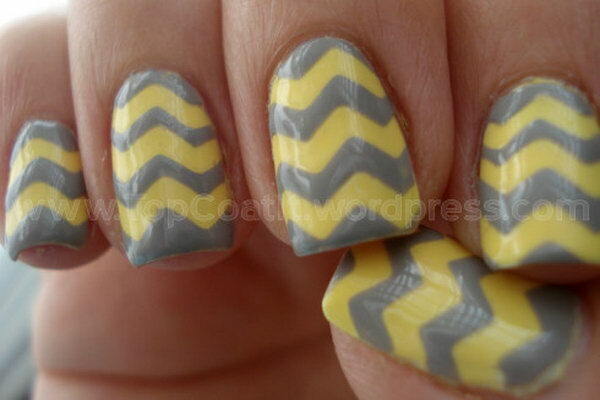 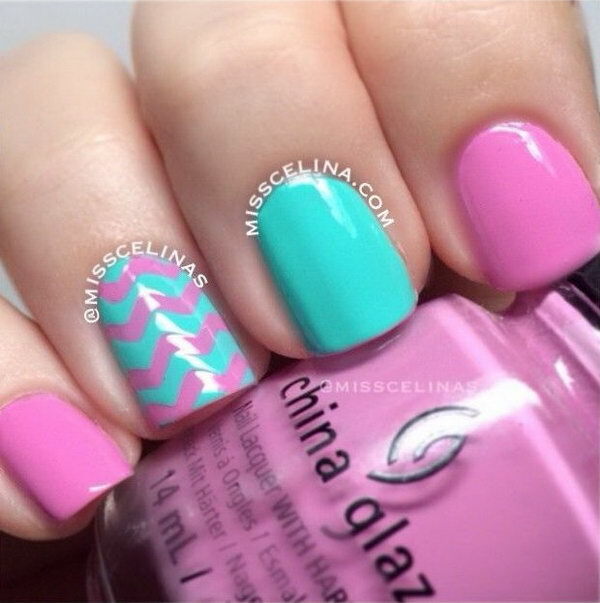 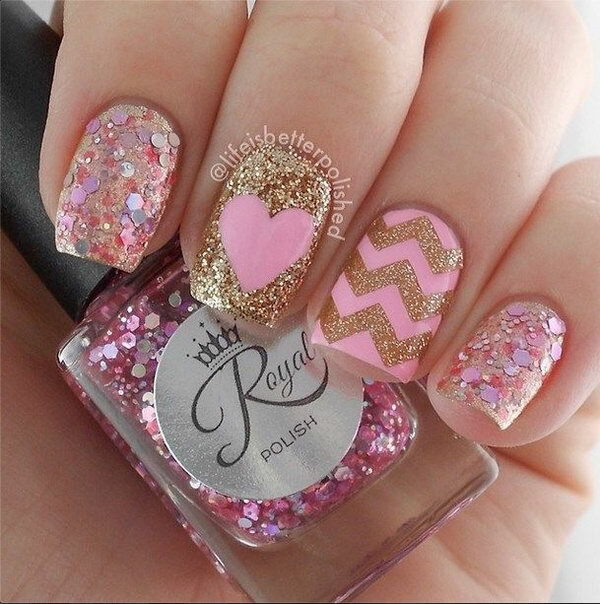 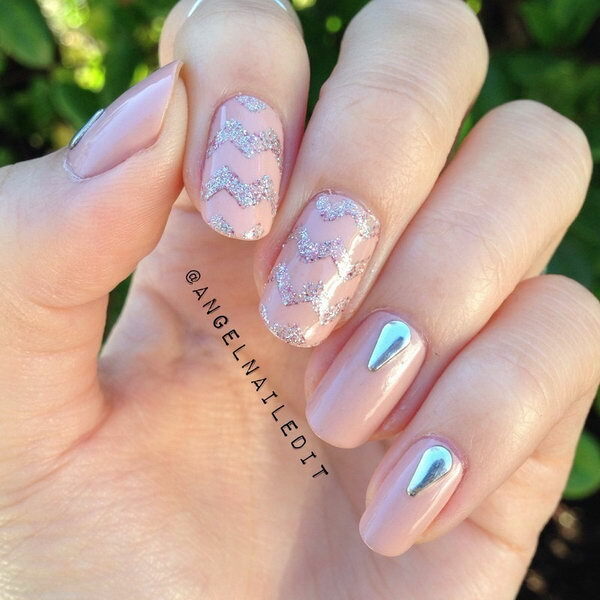 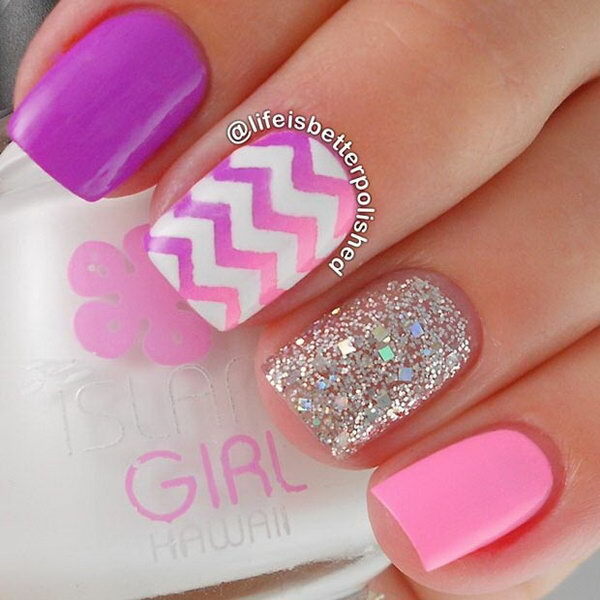 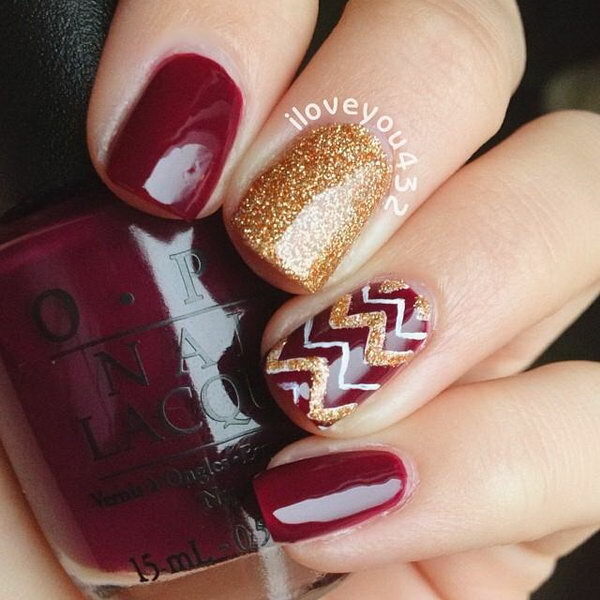 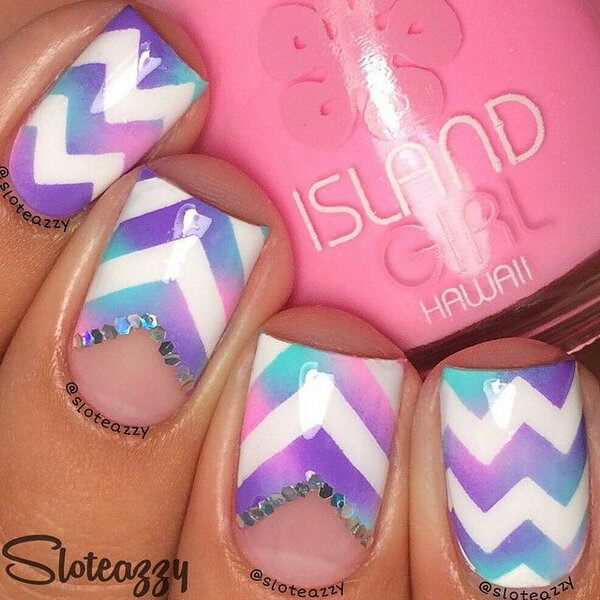 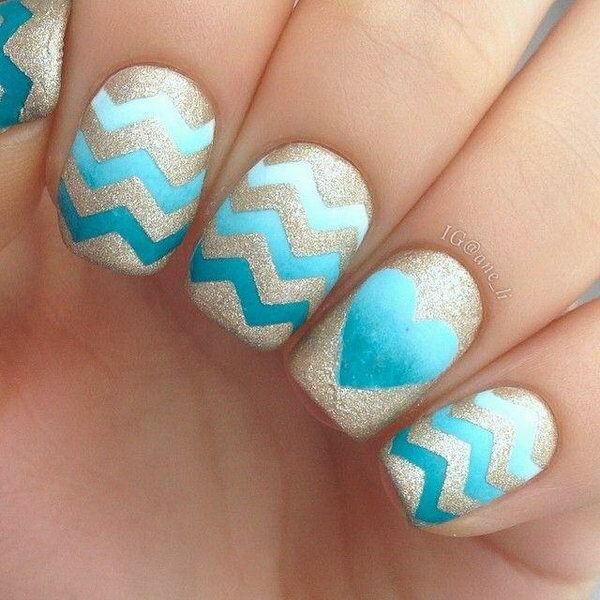 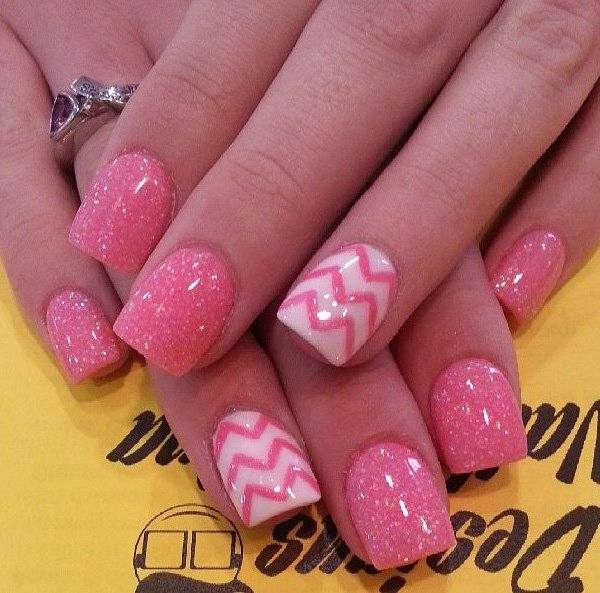 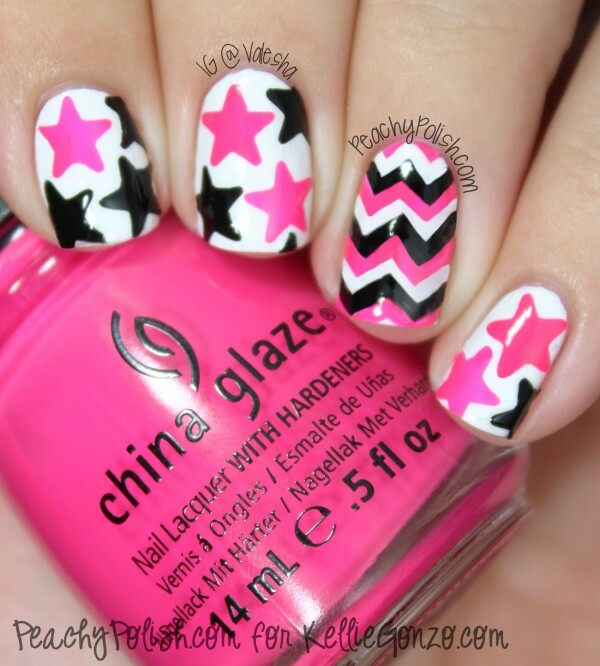 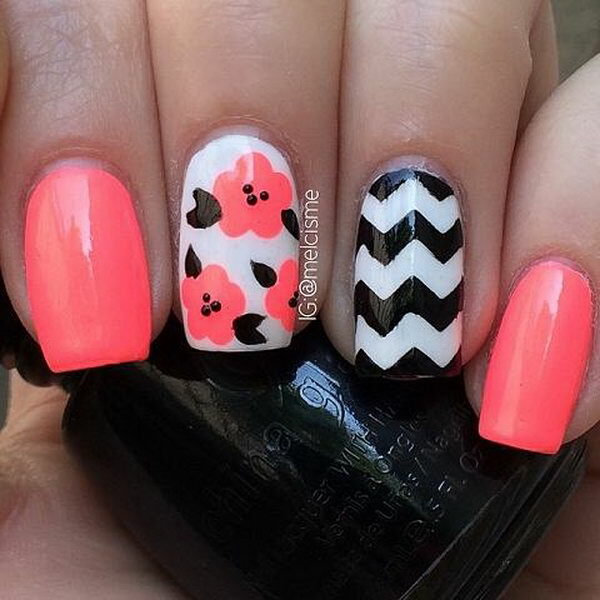 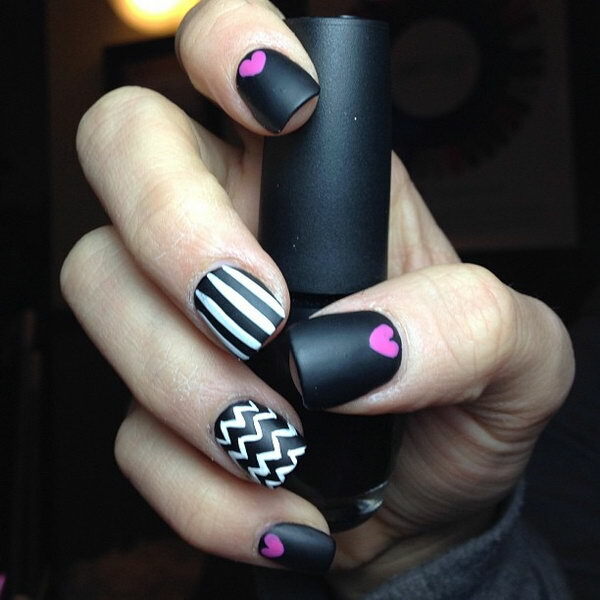 These days, chevron designs are also a trend that many ladies are longing for their nails. 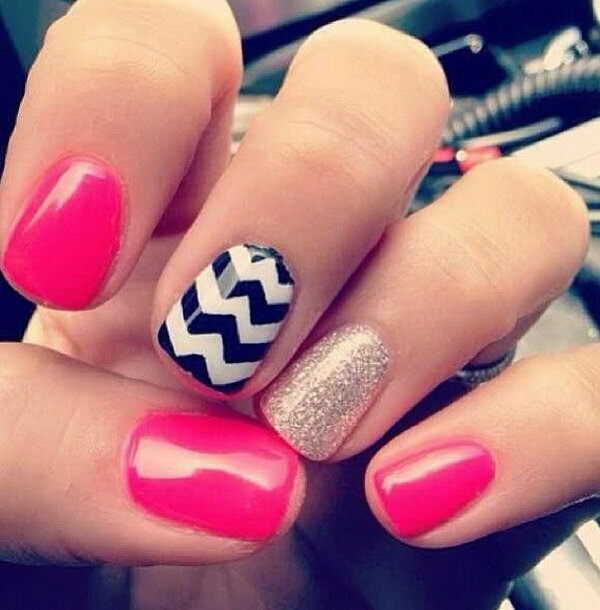 The chevron manicure goes perfectly well with almost every outfit and it is the perfect choice for occasions from red carpets to regular, everyday locales like schools and offices. 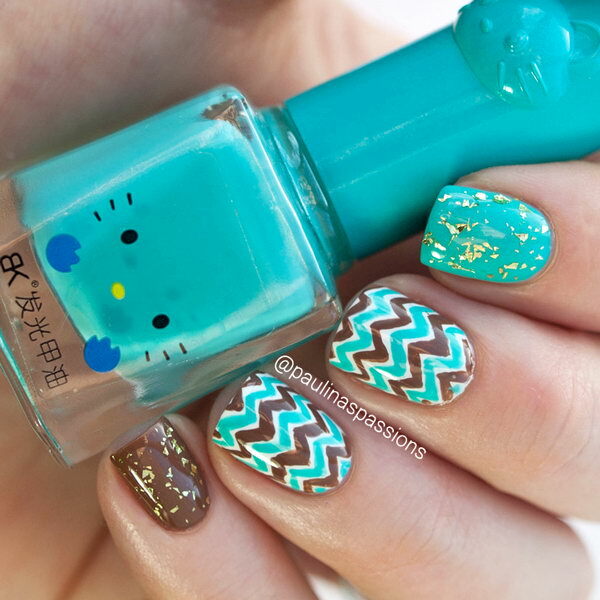 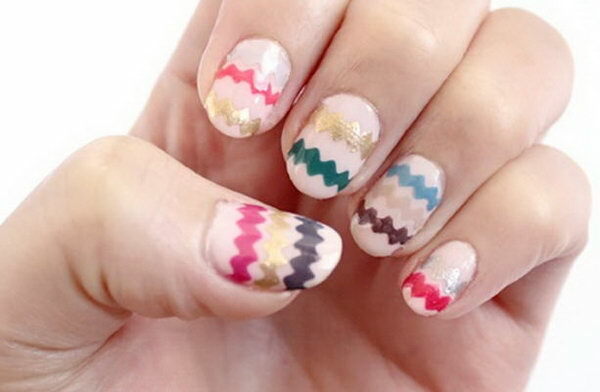 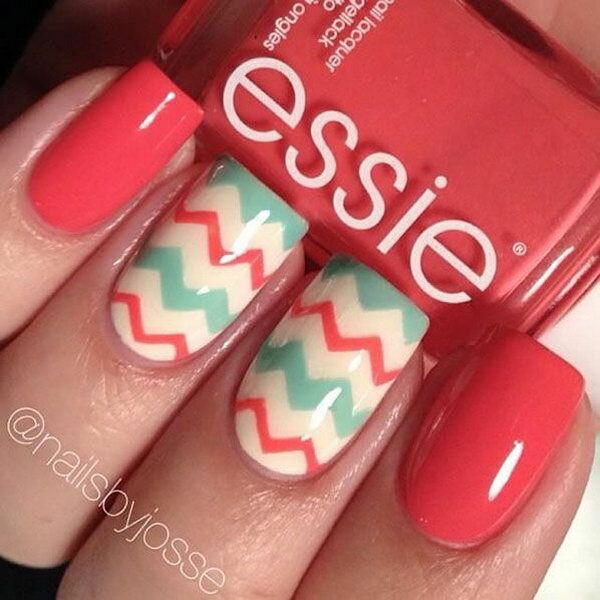 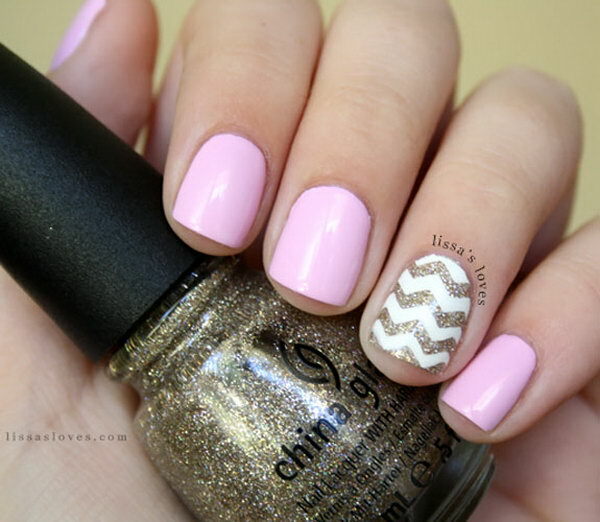 Going for chevron-patterned nail art is a smart move if you want to look cute without actually being over cute. 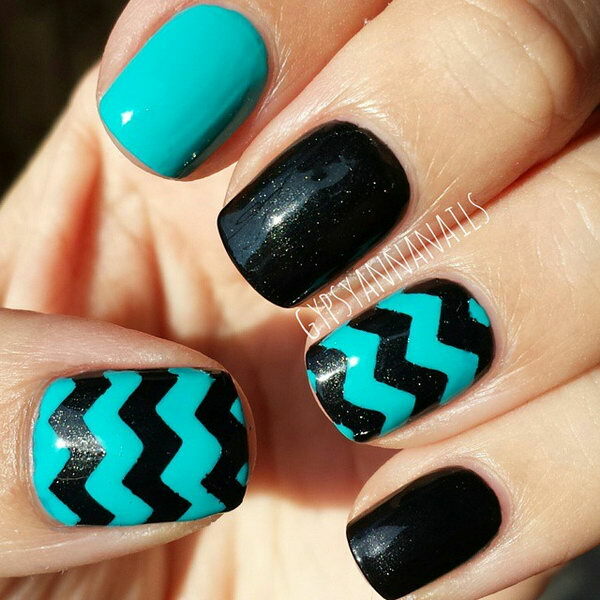 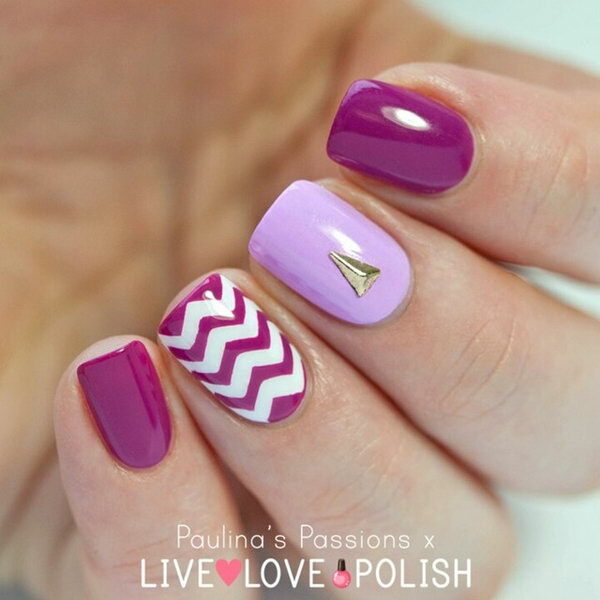 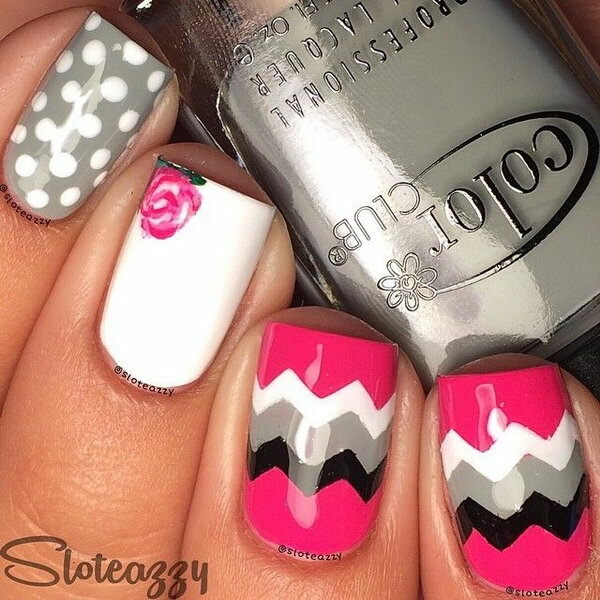 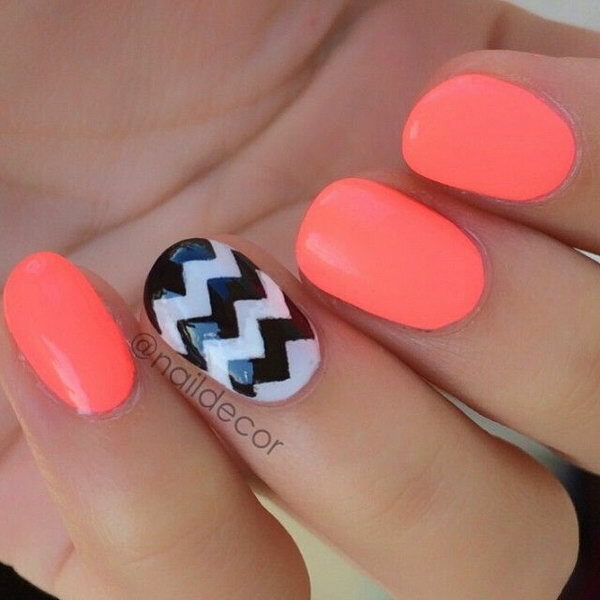 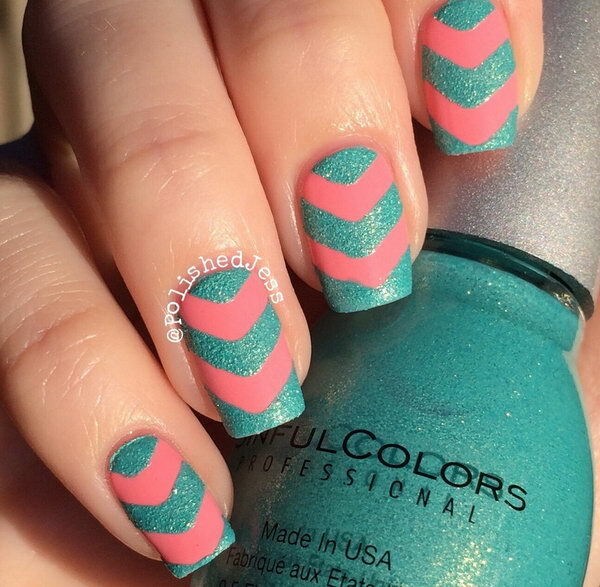 In this post, we have rounded up so many examples of chevron nails for your inspiration. 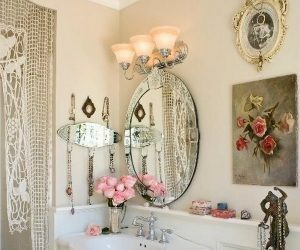 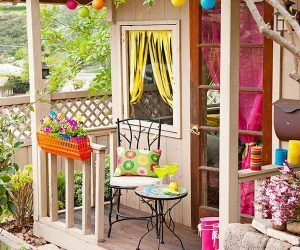 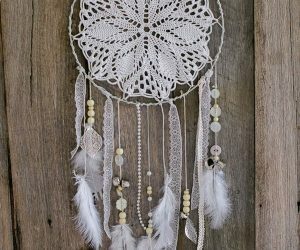 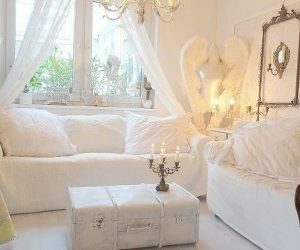 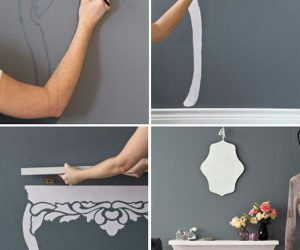 If you do not want to overemphasize your girlishness, you can always back down from using too much color palette, like the simple black and white scheme. 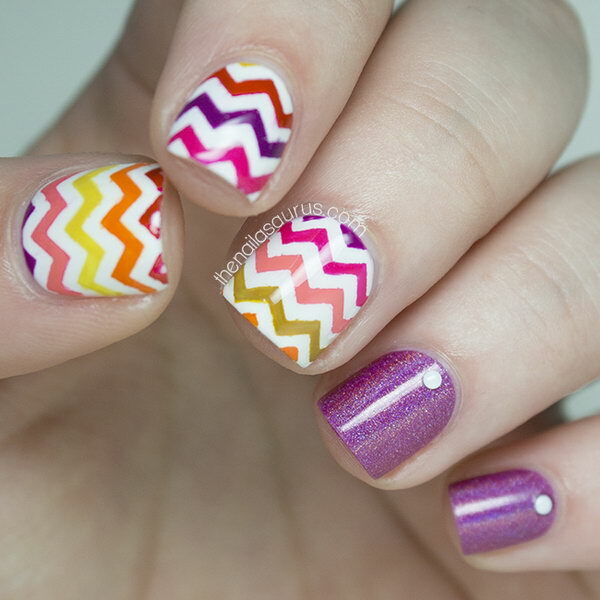 If you have a strong liking on being very cute, you can choose many color variations to dress with the chevron patterns. 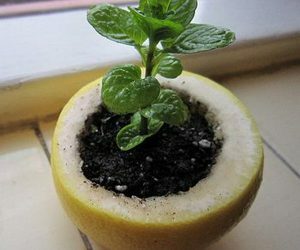 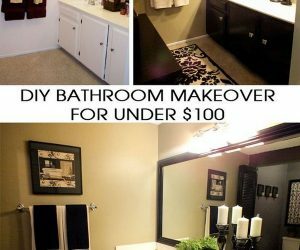 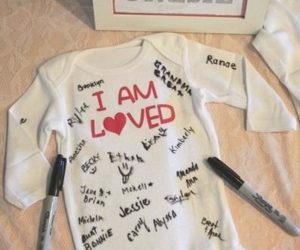 With this list, you just need to find one that works for you best.